For a beginner to futures trading and sometimes even professional futures traders, keeping track of the trading hours for the various futures contracts can get a bit overwhelming especially when it comes to following the U.S. futures trading hours on the futures markets of your choice. 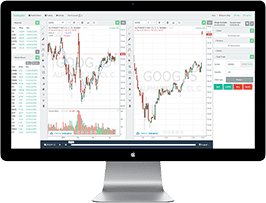 While it is easy to keep track of the trading hours for your favorite U.S. futures trading assets, the moment you switch to a new asset, traders need to pay attention to the particular asset’s futures market trading hours. Unlike stocks which opens at 0930 ET and closes at 1600 ET, or the OTC markets such as forex which operates nearly 24 hours a day, with the futures markets, the trading hour can change depending on the asset or the instrument that you are trading. This is one of the biggest factor and perhaps one of the most important. 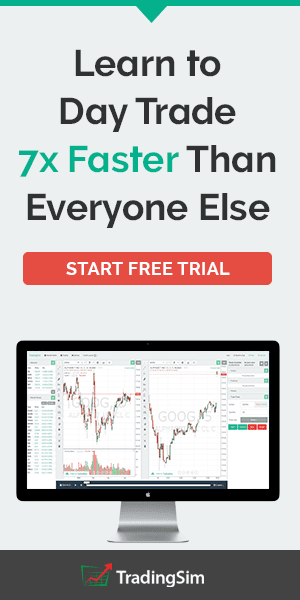 For example, if you were to trade stocks, whether you trade Google or Apple, you know that you can trade anytime between the 0930 – 1600 ET time slots. With futures however, the timings can be different the moment you shift from one commodity or asset to another. With different trading hours also comes the added complexity of the most actively traded hours for the futures markets which can differ from one asset to another. For futures day traders this can be a critical factor as you wouldn’t want to open a position just when volumes are starting to slow down. Therefore, futures day traders need to always stay on top of the U.S. futures market trading hours for at least some of the major futures markets. Most of the futures markets are traded on the CME exchange and the timings are not fixed, meaning that the exchange can shift the futures trading hours. Therefore it is up to the day trader’s responsibility to keep track of any potential changes to futures market hours trading. Typically exchanges start announcing changes to timings at least three months before time which to an active futures day trader should give enough time to get used to the new trading hours. Futures traders who think that their day trading brokerage will inform them of any such changes tend to take a big risk. Professional traders always consider themselves to be a student of the market and are always in a learning curve and so it is for futures day traders as well, regardless of whether they trade full time or part time. The futures markets are known to have different trading hours even since the days of pit trading, although such events were rare, there were times when markets such as interest rates futures markets or the bond markets would be shifted around. 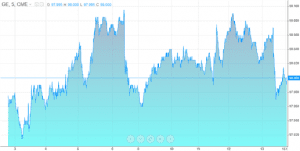 Depending on the markets you trade, the futures trading hours can shift around a bit. 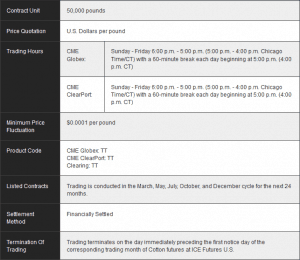 The following points are some of the key aspects to remember about the futures trading hours. Full details of other futures markets can be accessed from this link. While the trading hours are shown above, in most cases the markets also have pre-market and after hours trading. Pre-market futures and after-hours futures trading are mostly applicable for equity futures but it is applicable to other markets as well such as Softs, agriculture etc. where there are specific trading times that are defined. The pre-market futures trading hours are 30-minutes prior to the underlying market open while the after-hours markets cover the trading period in the futures markets after the official cash markets are closed. Because the futures markets are open for much longer compared to the underlying market trading hours, especially in equities, the pre-markets and after hours trading is often slow with low trading volumes. 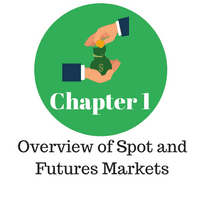 Thus trading in the off-market hours can see the futures equivalent prices prone to gaps and at times big price spikes that are not uncommon to the futures markets. 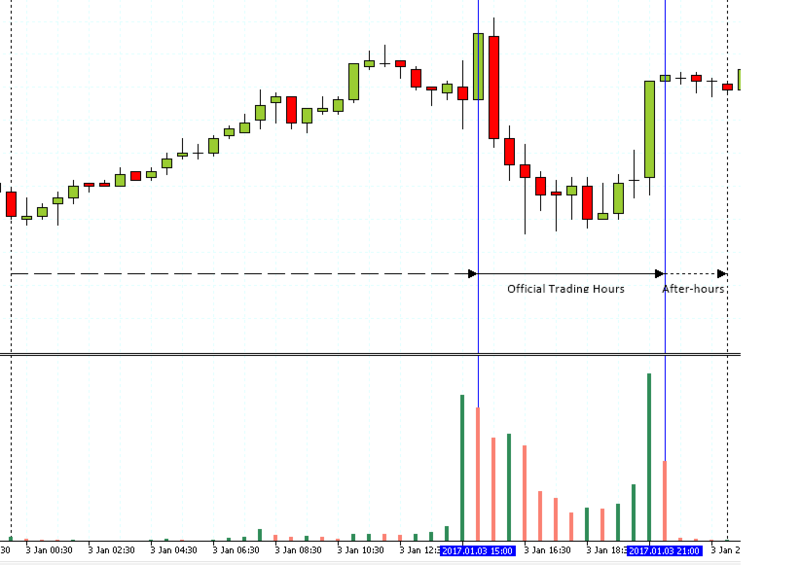 The trading hours can also differ based on how the underlying markets operate. For example, if you were to trade gold futures, the underlying asset here would be the spot gold markets. Therefore, trading volume is evenly spread out throughout the day in the gold futures markets. Off market hours, also known as the pre-market and after-hours markets have two major differences compared to the main session of the underlying asset, from the perspective of electronic trading. This is due to the fact that futures contracts are based on the underlying asset or market for example the E-Mini S&P500 futures tracks the S&P500 index which is the underlying basket. Any trading that goes on in the futures market when the main underlying market is not fully open makes it a proxy to the real market. To put this differently, the trading in the futures markets outside of the official trading hours doesn’t accurately reflect on the underlying market. Another factor to bear in mind is that trading volumes are generally lower during the off market hours in the electronic trading session, compared to the primary or official trading hours. This usually results in small ranges being established as trading interest is lower than usual resulting in a thinner order book. This makes the futures market in question vulnerable to sudden price movements, often labeled fat finger trades where price posts brief yet strong movement in the markets largely on account of big orders. The low liquidity contributes to this phenomenon. The off market trading hours can also differ when the futures markets are open but there is a local holiday in the underlying cash markets. For example, you could trade the Nikkei 225 futures even when the official stock market in Japan is closed. Such periods often lead to thin trading volumes and depending on how far prices moved, the official markets tend to gap up or down the next day. When trading the futures markets, day traders need to pay attention to the high volume trading hours. This is the period when the underlying markets are officially opened which results in higher participation in the futures markets, leading to higher volumes and liquidity. Such conditions are ideal for futures day traders who can then day trade the markets of their choice. 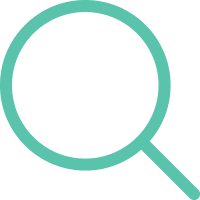 To correctly select the primary session, traders can start off by looking at the product’s exchange website which gives details on the electronic trading hours. The information can also be found directly with the futures broker that you trade with. 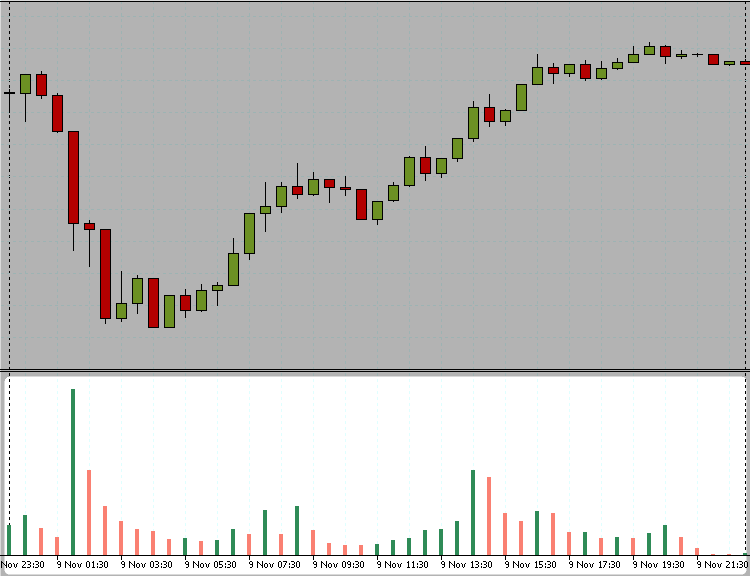 The futures markets trading hours can then be checked with the official trading hours of the underlying markets. For example, E-mini S&P500 futures tracks the S&P500 stock index. The official trading hours for the U.S. markets are from 0930 – 1600 EST, making this the primary session to trade the E-mini S&P500 futures. Trading the high volume trading periods can help traders to take advantage of the highly liquid trading conditions which is best suited for day trading strategies. While the official trading hours and the resulting high volume trading hours are more suited for stock index futures trading, futures traders also need to bear in mind the economic releases that can impact trading volumes as well. 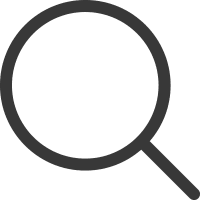 The economic reports, as one might know can vary from one futures asset to another, however depending on the timing of the release of the report, volumes can significantly increase. This is especially true when trading agriculture, softs and other commodity futures products. Take for example Crude oil futures. The prices in the futures market track the underlying spot crude oil markets. Therefore, trading volumes are evenly distributed across the trading hours. 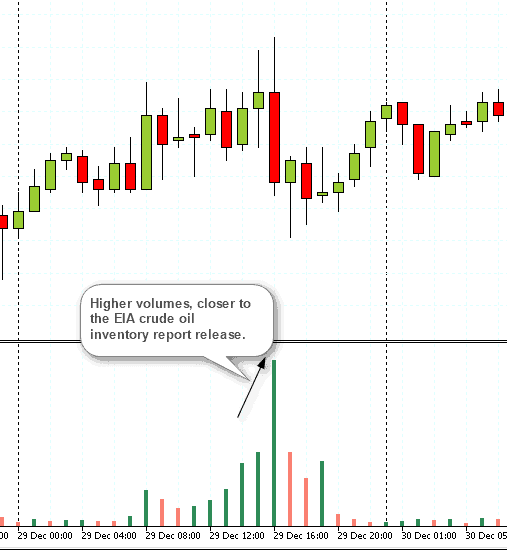 However, the once a week EIA crude oil inventory report means that trading volumes are higher on Thursday’s and closer to the time when the crude oil inventory report is released. When trading commodity futures, traders need to focus on any key economic reports that can be released on a particular day and time of the week which will often see higher trading volumes as market participation increases which allows day traders to profit from the higher volumes during a short period of time. Although it is recommended to day trade futures within the high volume or official trading hours, there are some events especially black swans that can move the market significantly during the off market trading hours. 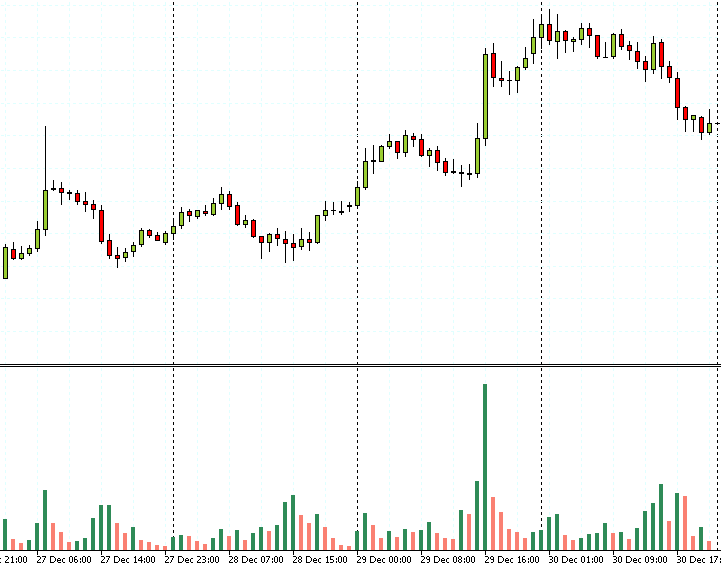 Such periods see higher than usual trading volumes as trader interest increase in the product. The above chart shows how trading volumes remained consistently high throughout November 9th when the U.S. presidential elections were held. It is evident from the above that although the futures markets are open for much longer and trade beyond the official trading hours especially for stock index markets, the trading volumes are often the highest during the official trading hours. Increased market participation results in higher trading volumes, which is most beneficial for futures day traders. While trading can be done outside of the official trading hours for the cash markets, the lower than usual trading volumes can pose risks to the futures day traders at times. No matter what futures markets you trade, it is always essential that the futures trader starts off by looking at the futures contract trading hours and comparing the same with the official underlying cash market trading hours.